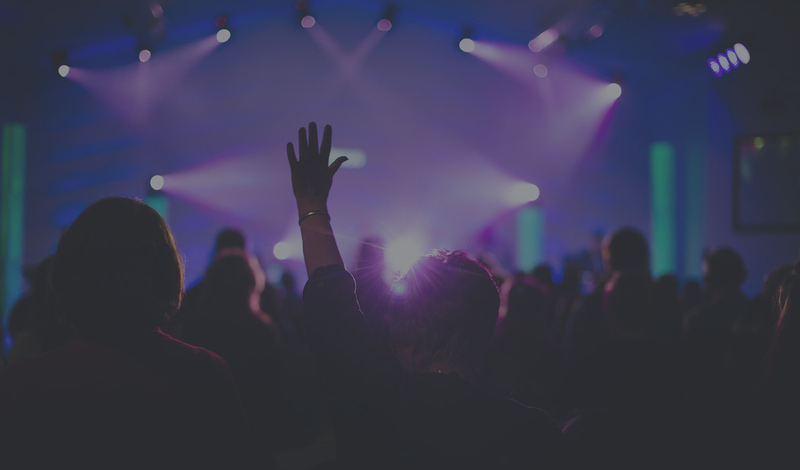 Elevate Church in Lincoln has been hosting an Easter egg hunt for the last seven years but their Easter egg hunt also includes a helicopter. Thousands gathered at Seacrest Park in Lincoln on Easter Sunday afternoon for the Easter egg hunt. 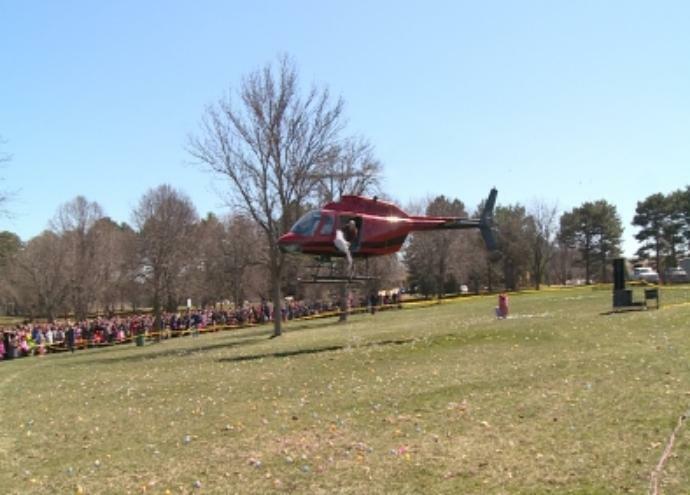 20,000 eggs were already spread out across the park by volunteers earlier that day, but another 5,000 came from the sky via a helicopter. They certainly had people talking on Sunday afternoon. The helicopter buzzed over the excited crowd, whipping up leaves and grass getting both kids and parents excited. “Adults got a big kick out of the helicopter too, how low it got, like I think everybody was saying it they were afraid it was going to hit the trees and then the leaves just come flying at us, it was exciting.”, says Kami Larsen who took her granddaughter to Sunday’s event.